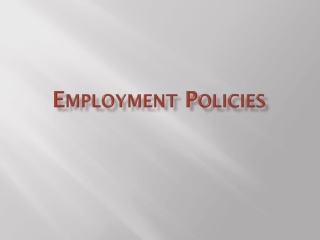 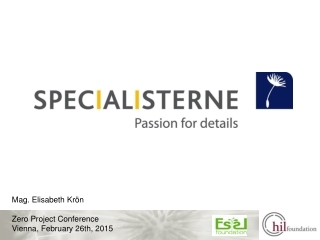 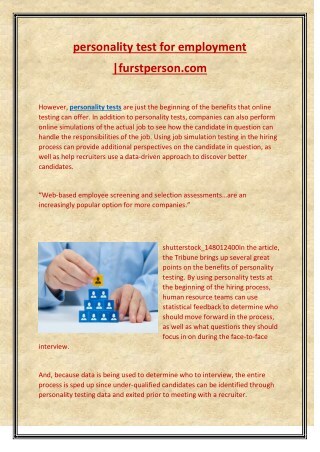 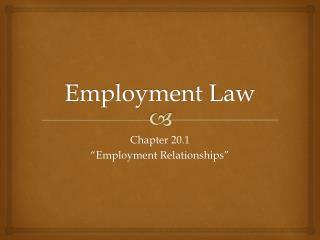 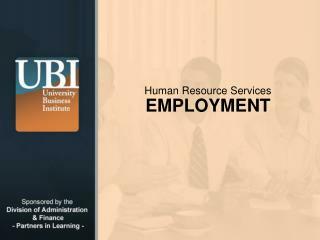 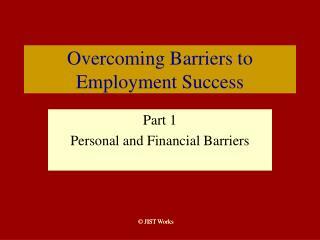 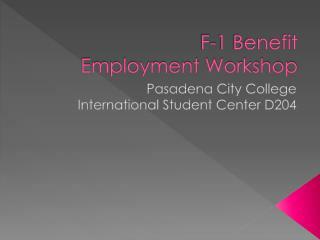 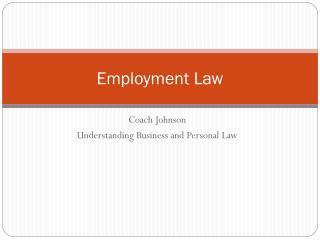 Agency and Employment Law -. 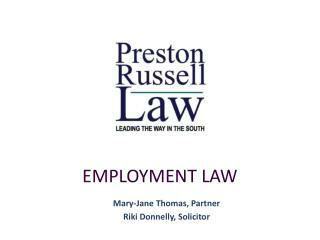 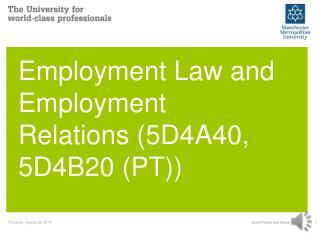 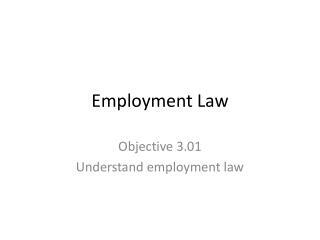 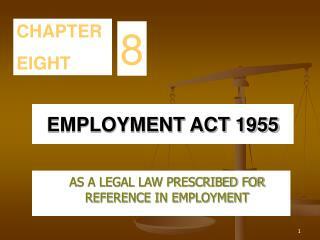 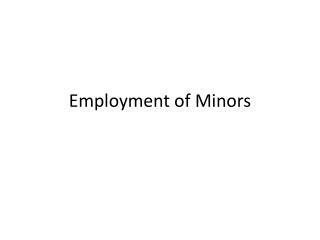 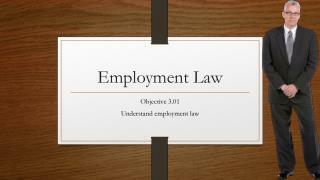 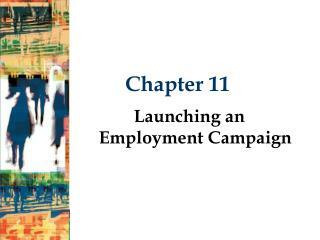 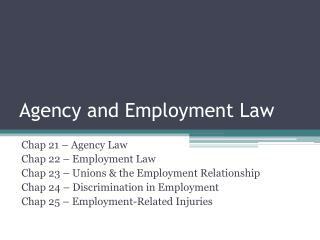 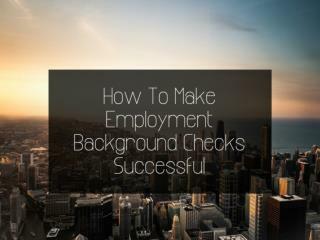 chap 21 – agency law chap 22 – employment law chap 23 – unions &amp; the employment relationship chap 24 – discrimination in employment chap 25 – employment-related injuries. 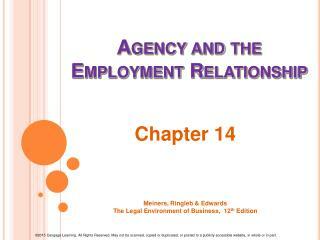 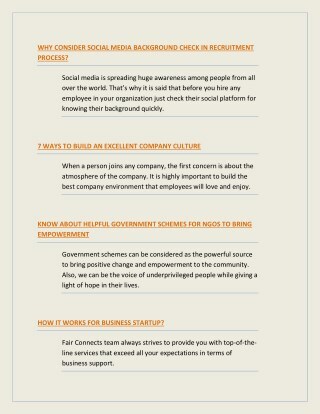 agency law. 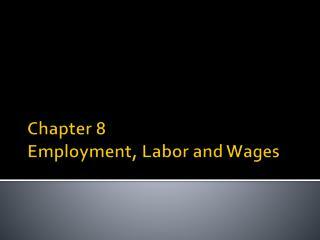 chapter 21.